Get your new skates now! GC Tri-Skate Frames - out now! Grindhouse.eu Skateshop - established in 1995! 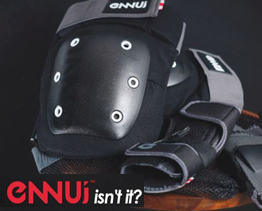 Get your Inline Skates, Scooter, Mini BMX and Equipment online at Grindhouse.eu! 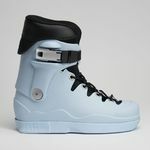 In our online shop you find everything related to the topic "Inline Skating". Choose one of the products of your favourite brand or take a look on our packages for beginners or professionals. You can even customize your own skate or take one of our special GH-Editions! 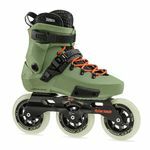 Be prepared for a huge selection of inline skates, boots, frames, wheels, bearings, protection wear or clothing. 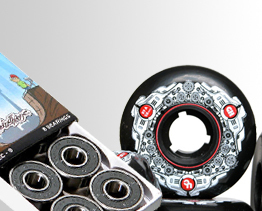 We offer a huge selection of numerous Aggressive- and Freeskates. Beside the major world-famous brands, we also offer small manufacturers products. Our range of fitness and powerskates is growing more and more. And don't miss out to check the 3-Wheeler section. Three wheels is the future for fitness- and speed skating. 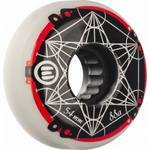 When looking at inline skate spare parts we are especially proud of the products from our own brand "GRINDHOUSE". 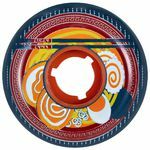 We offer wheels, bearings, skatewax, skate socks and even a tool. Mini BMX is the new fun sport trend in Europe! We carry all major brands and we provide the largest selection of Mini BMX in the world currently! But you also find the trendy Stunt Scooter in our shop, as well as equipment for these. By the way: Grindhouse is 100% Skaterowned! We have more than 20 years experience in rolling sports. We support InlineSkate-Leagues as well as national and international athletes.